It looks good, it’s well built and it’s based on the Mercedes E-class W212 platform which means that it should be reliable. And it actually is, with the proper maintenance this CLS can reach 300 000 km without bigger, major problems. The interior of this Mercedes is a nice place to be. It includes high quality and durable materials, comfortable seats, you know the usual Mercedes stuff with no disappointment, or almost no disappointment. 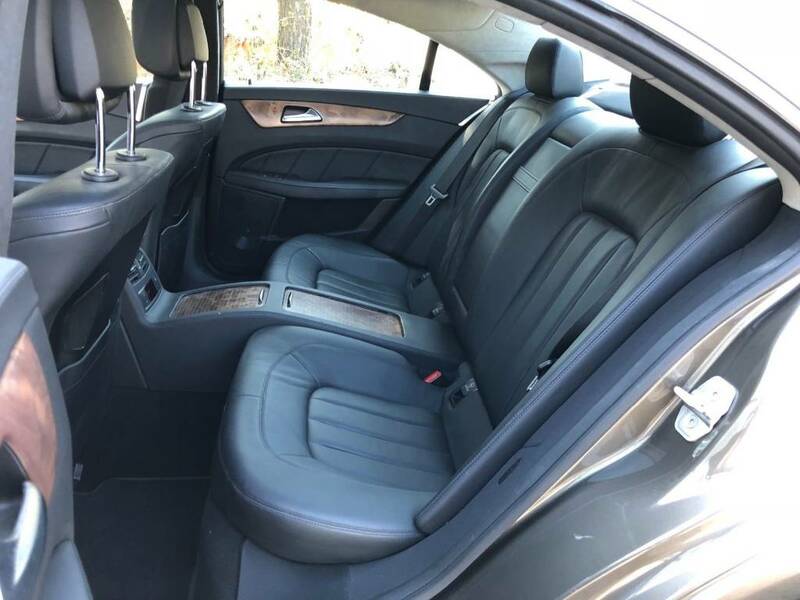 Taller people will suffer a little on the rear seats mainly because of the lack of headroom, but it’s not a big surprise since this is a 4 door coupe. I mean it’s not the most practical car anyway, right? Although, interestingly the Audi A7 does have more headroom in the back. 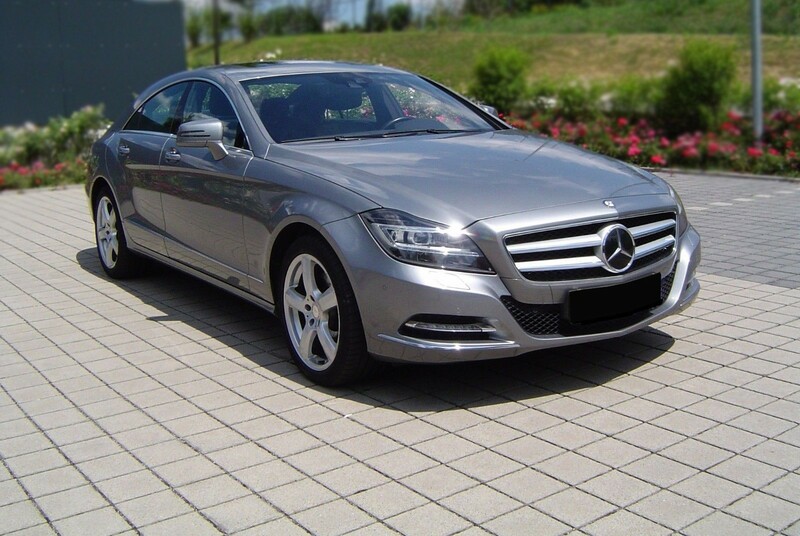 As I said the reliability of this CLS is very good, but I would definitely pay attention to the electronic equipment, you know check everything and don’t forget to check the electrically adjustable seats and the seat heating, because for example repairing the seat heating costs around 400 € per seat. So repairing the electronics in general is obviously expensive. And as usual choose only a car with regular maintenance history. You don’t want to buy a neglected luxury car, unless you have infinite money and time resources, of course. The air suspension is most of the time reliable, so you can expect issues only in high mileage cars, but there is basically no need to search for a car with the adaptive air suspension, because even the regular suspension is adjusted very well and it’s a lot cheaper to replace. The standard equipment included a lot of features like the: cruise control, electrically adjustable front seats, navigation system, dual zone automatic climate control, multifunctional leather wrapped steering wheel and all those other basic features. The optional equipment is as usual more than long enough, so you can expect: optional multi-contour front seats which are heated and ventilated, night vision, LED headlights, heated rear seats and steering wheel, various leather color combinations with alcantara headliner, Harman Kardon sound system or the even better Bang and Olufsen sound system. All the petrol engines are reliable so you can expect only usual problems. They should work very smoothly without strange noises. The diesel engines are most of the time reliable too, only the early 4 cylinder engines can have more often problems with the injectors, but this issue was most of the time fixed under the warranty or under the recall by replacing the injectors. All the engines are equipped with timing chain which is usually ok. But generally speaking the 4 cylinder engines can have worn timing chains earlier than the 6 cylinders. I would say that after 300 000 km it’s good to be prepared to change the DPF filter in the diesel engines and the timing chain, so in other words have at least 4 000 – 5 000 € for the additional repairs if you are buying a high mileage car. 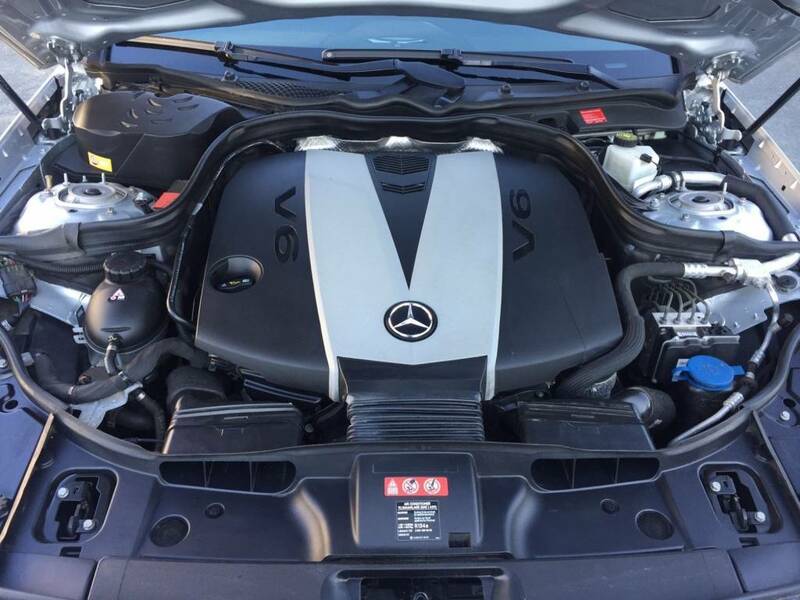 The CLS 63 AMG version is definitely awesome but there have been a couple of cases of worn timing chain mechanism even at 80 000km. 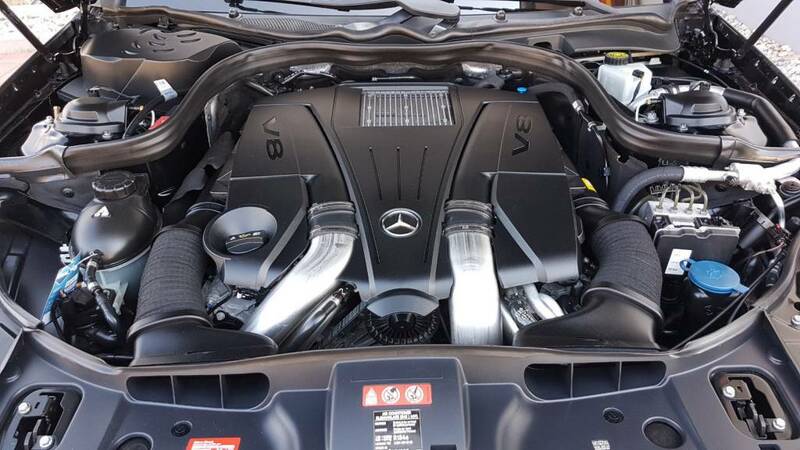 So if you want to buy this AMG model which is close to this mileage point, then again have that extra money – just to be prepared for everything, and keep in mind that the maintenance cost of the AMG version will be obviously higher than in the regular version. 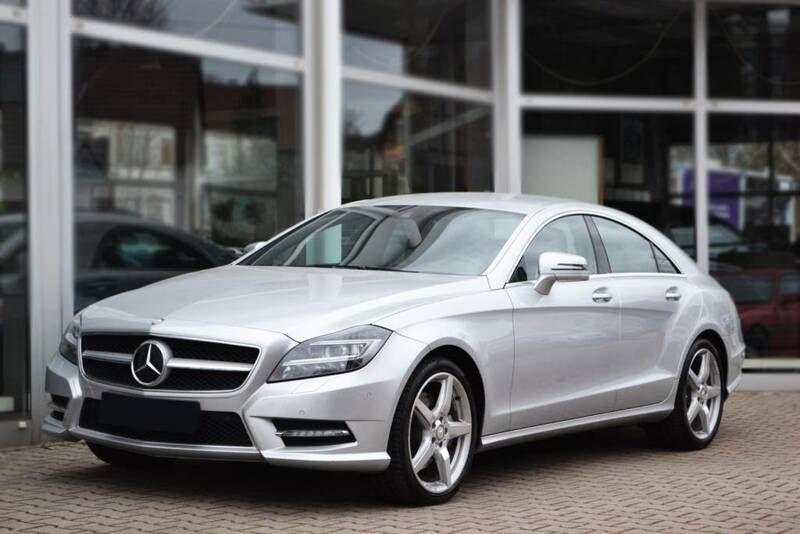 This CLS is available with the 7 speed or the newer 9 speed automatic gearbox. Both of them are usually reliable but check them before buying and change the oil in them. The transmission should change gears fast and smoothly without some jerking, hesitation or strange noises. As usual check the car properly before buying, look for paint defects, strange noises from the engine or suspension and the gaps between the body panels should be even. And if you have personal experience with this car then you can write it into comments!